Our guest is today, Lynne Wadsworth, is a health and wellness coach who is originally from England. 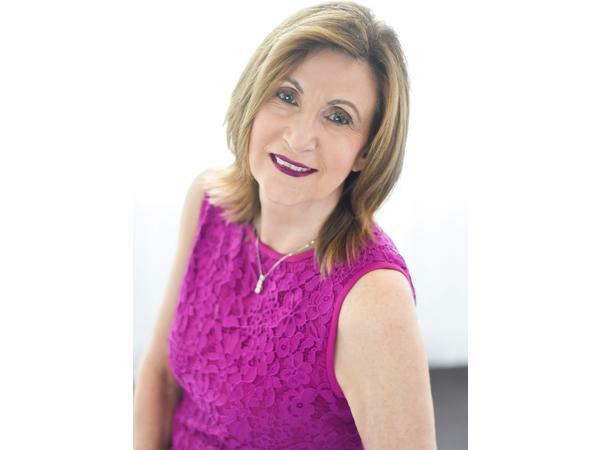 We are now lucky to have her living on our side of the pond because she is a health coach and wellness cooking instructor who guides women in their 50s and beyond to become more energized and healthier than ever before. So, if you care about aging well, staying healthy and keeping fit and feisty throughout the years, you won’t want to miss this one!